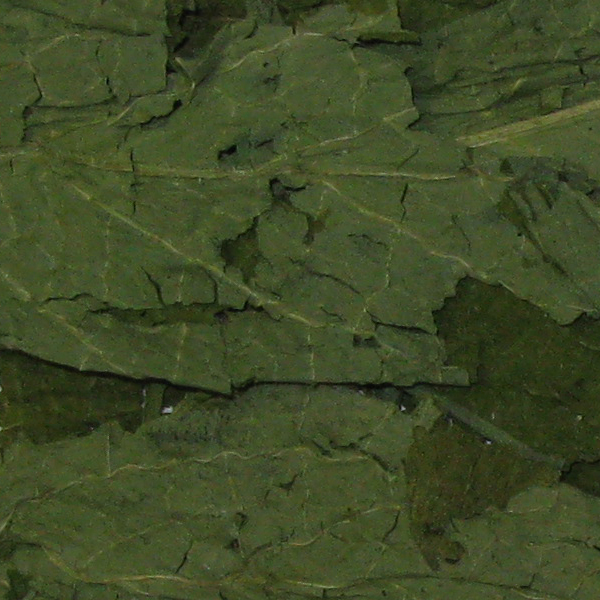 COMFREY LEAVES are used in herbal medicine for healing wounds, but they are also believed by many persons to have the power to Bring Good Luck, especially in Financial and Money Matters. 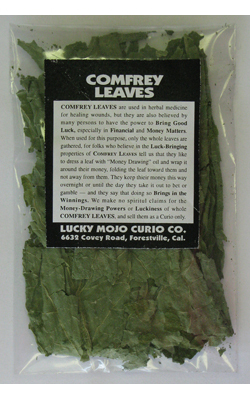 When used for this purpose, only the whole leaves are gathered, for folks who believe in the Luck-Bringing properties of Comfrey Leaves tell us that they like to dress a leaf with Money Drawing Oil and wrap it around their money, folding the leaf toward them and not away from them. 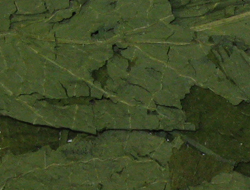 They keep their money this way overnight or until the day they take it out to bet or gamble — and they say that doing so Brings in the Winnings. 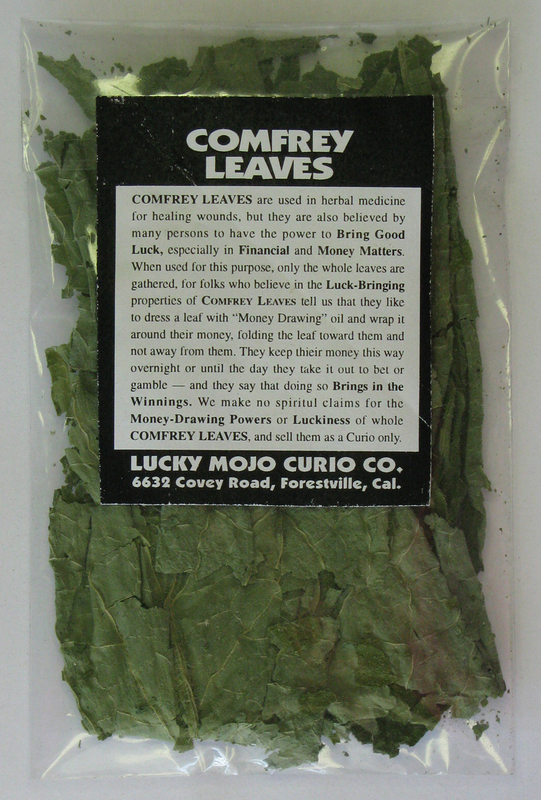 We make no spiritual claims for the Money-Drawing Powers or Luckiness of whole COMFREY LEAVES, and sell them as a Curio only. 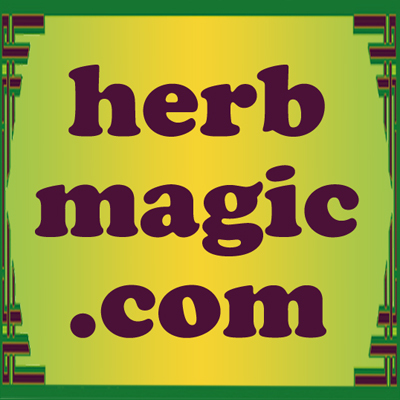 Many more folkloric magical spells utilizing COMFREY LEAF can be found in the book "Hoodoo Herb and Root Magic" by catherine yronwode.